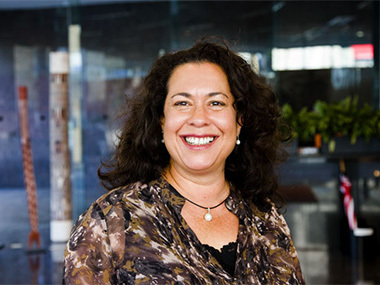 As of today the Australia Council for the Arts will be hosting discussion sessions across the country about the future of Aboriginal and Torres Strait Islander arts - and Executive Director of ATSI Arts, Lydia Miller, is inviting ATSI artists and cultural leaders to attend. “These conversations are important to the work of the Australia Council and to the arts sector more broadly to ensure Indigenous arts and cultures receive the support and recognition they deserve. These sessions, beginning in Broken Hill today, will continue through May and June in Dubbo, Cairns, Lismore, Grafton, Armidale, Townsville, Mount Isa, Mackay, Shepparton, Ceduna, Whyalla, Kalgoorlie, Albany, Geraldton, Kununurra and Katherine.